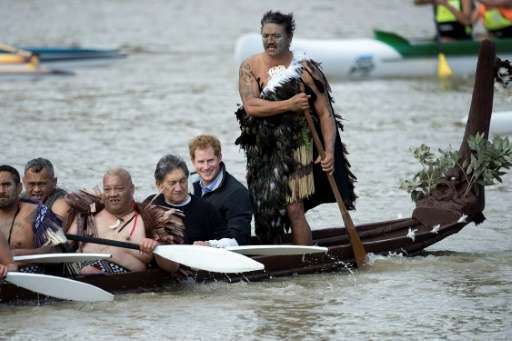 A New Zealand river revered by Maori has been recognised by parliament as a "legal person", in a move believed to be a world first. "(It) will have its own legal identity with all the corresponding rights, duties and liabilities of a legal person," Attorney-General Chris Finlayson said. Finlayson said the local Maori iwi, or tribe, had been fighting to assert their rights over the river since the 1870s, in New Zealand's longest-running legal dispute. "This legislation recognises the deep spiritual connection between the Whanganui iwi and its ancestral river," he said. It deems the river a single living being "from the mountains to the sea, incorporating its tributaries and all its physical and metaphysical elements".